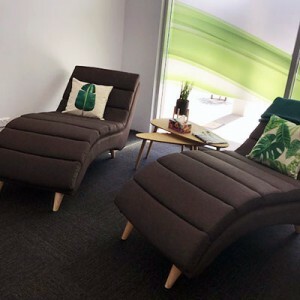 Your wellbeing and comfort are central to the philosophy of QVC Dental Baldivis! We understand that seeing the dentist may not be high on your list of favourite things to do. Perhaps as a child, you had a painful or negative dental experience that stayed with you into adulthood. Because one bad incident can put a patient off for life, we take extra care to ensure that patients have the most comfortable dental experience possible. Our friendly dentists and team members care about you and your health. They will put you completely at ease and provide the best possible care so you can achieve and maintain optimal oral health. 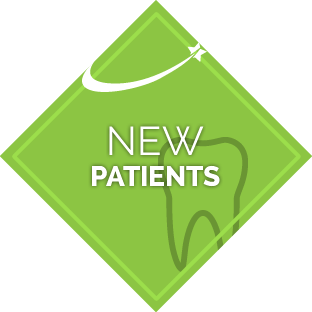 If you dreaded seeing the dentist in the past, we believe that you’ll look forward to coming here for care because of our kind and compassionate approach to dentistry. Perhaps other dental practices that you’ve been to seemed a bit sterile or clinical. At our practice, you might think you’ve stepped into a spa. Our relaxation room features daybeds with aromatherapy, low lighting, soft music and magazines. You can come in and relax before and after treatment and enjoy a cup of coffee or tea. Because oral health can impact one’s overall well-being, it’s essential to keep your teeth healthy. Patients who avoid seeing the dentist are putting themselves at risk for dental problems but also potentially serious health problems. That’s because bacteria in the mouth can contribute to infections in different parts of the body. Periodontal disease or gum disease could be linked to various conditions such as cardiovascular problems. Our gentle dentists will give you the care you need so your teeth, gums and entire mouth can be at its healthiest. Sedation is available via nitrous (gas) oxide or Penthrox® so you can be completely relaxed during your treatment. You also will be informed about what to expect during your care. Your dentist will talk you though as much as you want and take the time to ensure you are completely comfortable. Discover how dentistry should be! Contact us today to book an appointment. We look forward to caring for you!